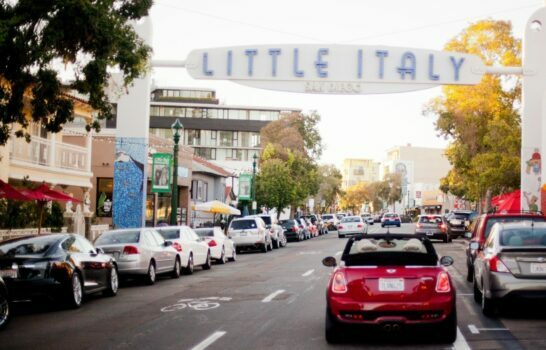 San Diego’s Little Italy neighborhood is considered one of the city’s hottest eating destinations. 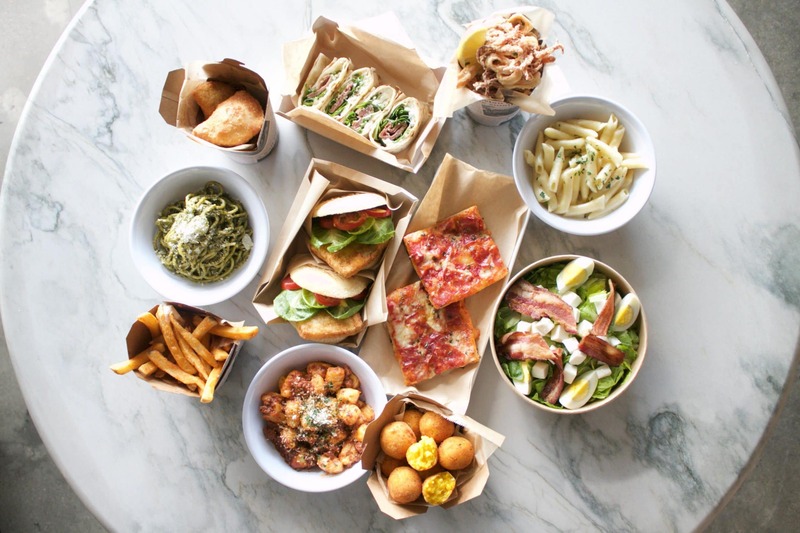 With so many options concentrated in one area, choosing one of the Little Italy San Diego restaurants to grab a bite can be overwhelming. 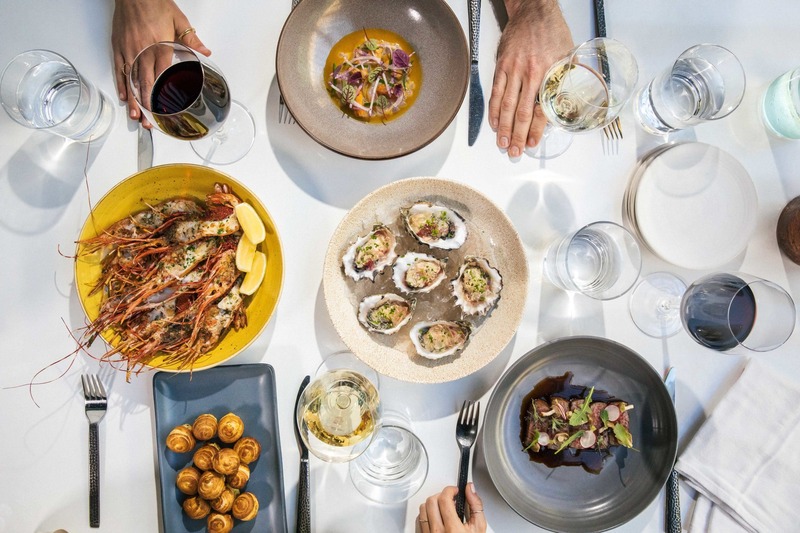 Among the multitudes of Italian eateries, fresh seafood restaurants, dessert spots, and even Japanese fusion fare, here are the best restaurants to eat at now. Asian dishes take a back seat to the cute character buns at this compact eatery. 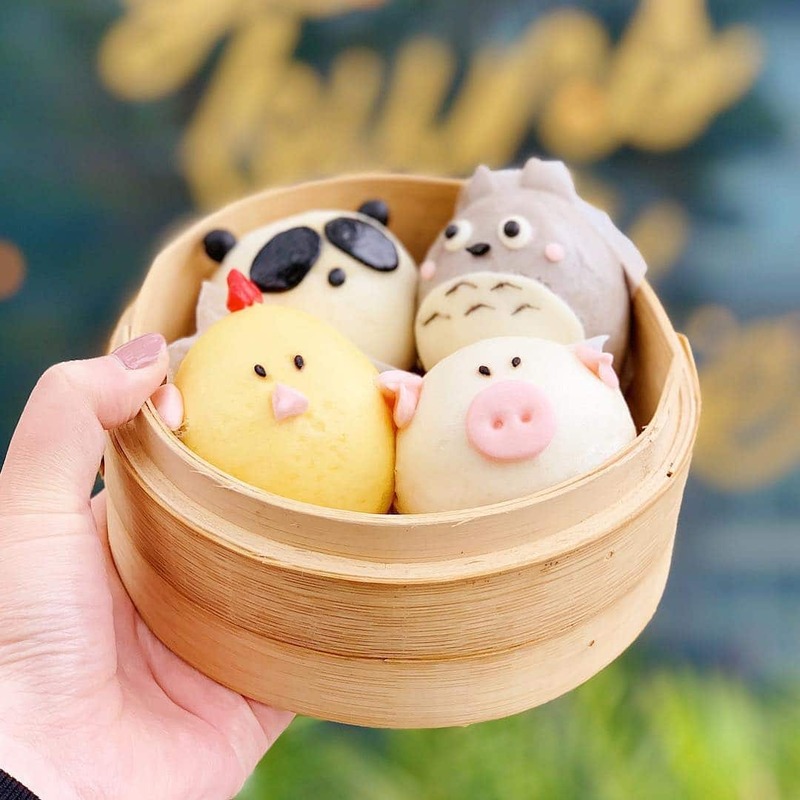 Buns resembling pigs, chicken, pandas, Totoro, and an iconic kitty disguise delicious fillings like seasoned ground beef, purple potato, chicken, Nutella or sweet custard. If cute character buns aren’t your thing, opt for any one of the ramen dishes, bowls or sushi. Insider tip: Visit the restaurant’s Instagram page for a preview of the character dim sum. 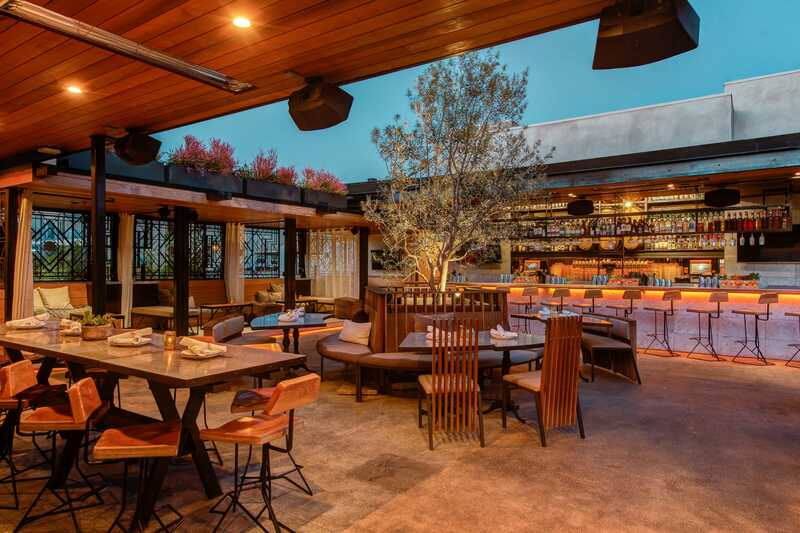 This two-story fixture on Kettner specializes in progressive American cuisine, meaning the menu spans everything from big-eye tuna pizza to Philly cheesesteak baos and even avocado toast. While impressive, the big draw is the cocktails featuring handcrafted concoctions by some of the area’s best bartenders. Insider tip: Visit adjoining concept Devil’s Dozen on the ground floor for fresh doughnuts daily. 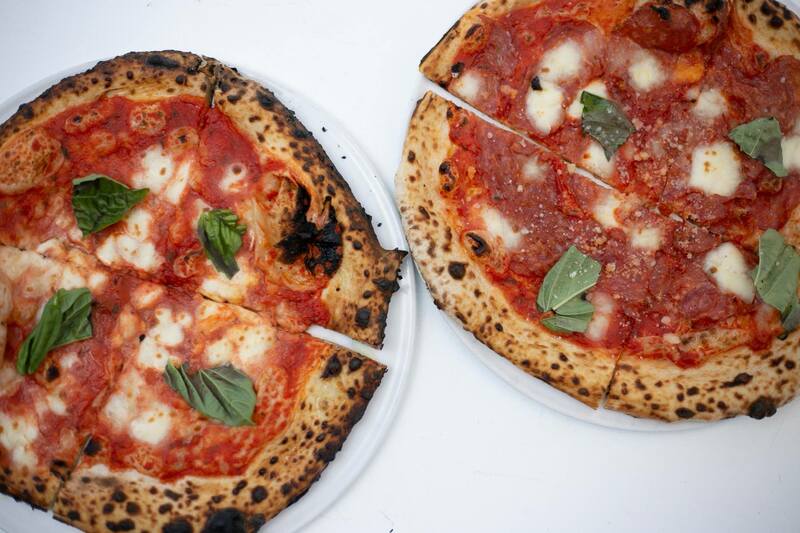 As the name suggests, pizza headlines the menu at this spot with six variations of pies to choose from. The eye-catching woodfired oven does double duty baking up shrimp, beets, cheese, and focaccia with delicious results. Insider tip: Happy hour offers a selection of light bites like arancini, bruschetta and lamb skewers for only $5 each. 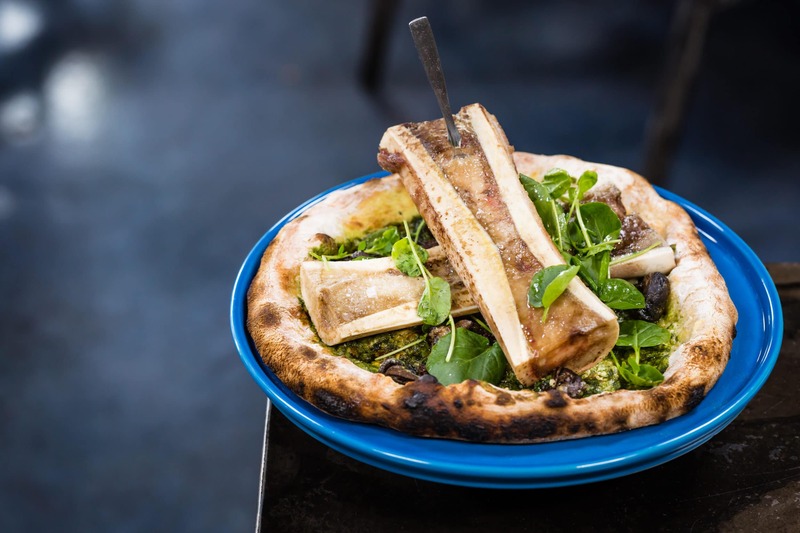 Visitors and locals alike flock to this Little Italy hot spot for hip eats as well as seasonal dishes that resemble works of art. Former Top Chef alum Richard Blais and his crew serve up shareable plates ranging from carne crudo asada to mushroom and swiss madeleines to swoon-worthy endings like persimmon toffee cake. Insider tip: Be entertained while you eat by requesting a seat at the chef’s table offering an unobstructed view into the kitchen. Chef-inspired chicken and egg dishes by the team that brought you Juniper & Ivy also bring you this kid-friendly Little Italy San Diego restaurant, too. 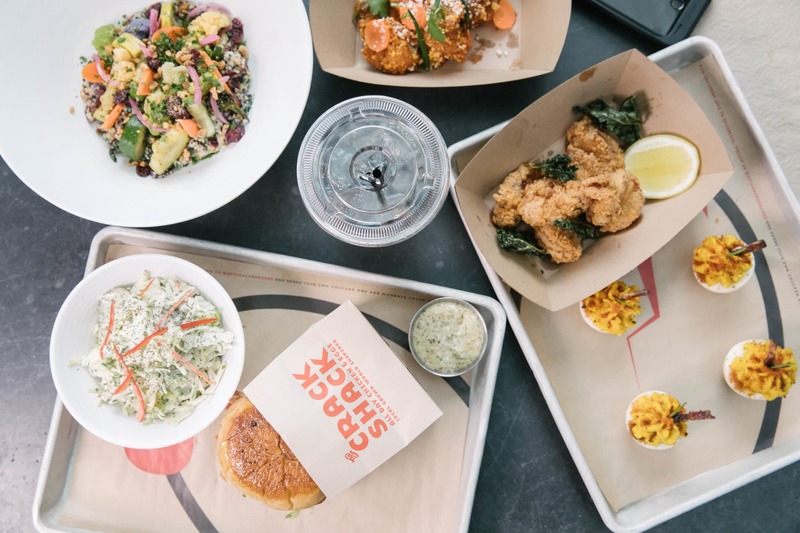 Fried chicken along with chicken sandwiches, deviled eggs and crave-worthy sides like poutine and coleslaw command long lines come lunch and dinner. 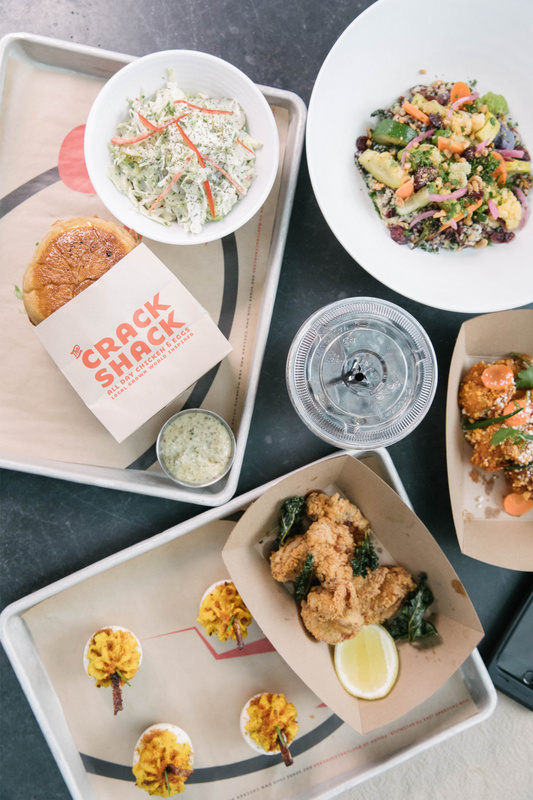 Insider tip: The Crack Shack offers a kid’s meal featuring a choice of nuggets, grilled chicken or cheese, a side, juice, and cookie. One of San Diego’s oldest bars also boasts an extensive whiskey selection but you’ll want to head over there for the food. 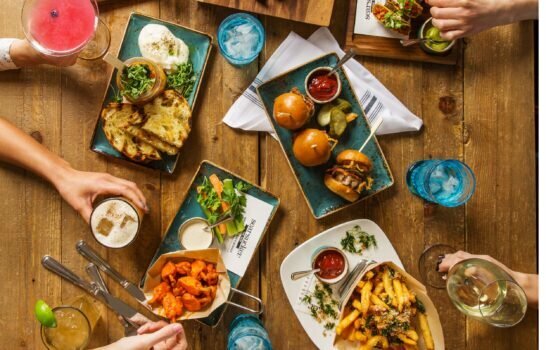 With a menu covering everything from chilaquiles to Italian-style fish ’n’ chips, go with the restaurant’s signature burger The Waterfront. 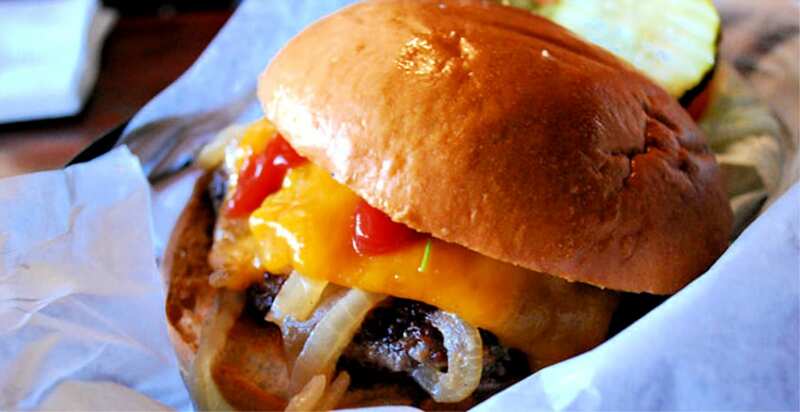 This quarter pounder—topped with grilled onions, tomatoes, pickles and your choice of cheese—ranks among the city’s best when it comes to burgers. Insider tip: Late night bingers who stay until closing get free cookies. This Little Italy steakhouse is among the best in the city and offers unparalleled service. 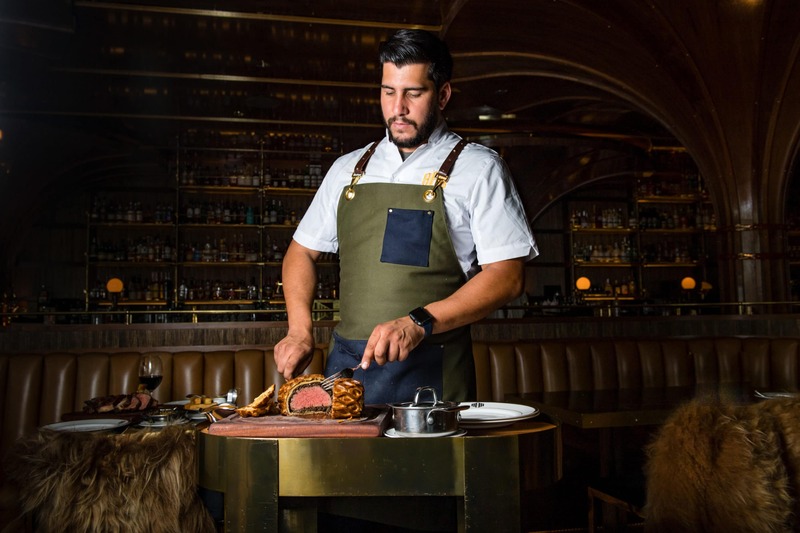 Dripping with glitz and glamour amid mid-century touches, the restaurant’s menu focuses on tried-and-true classic steakhouse dishes: lobster bisque, cream kale, robuchon potato alongside dry-aged cuts of meat. Insider tip: Same day reservations are hard to come by unless you don’t mind eating at off-dining hours or at the bar. One step inside this sprawling restaurant and you’ll feel like you just set sail on an ocean liner. Vintage bags stacked high and soaring ceilings with the occasional squid tentacle poking through are just a few design elements that promise to wow as much as the fresh seafood selection. 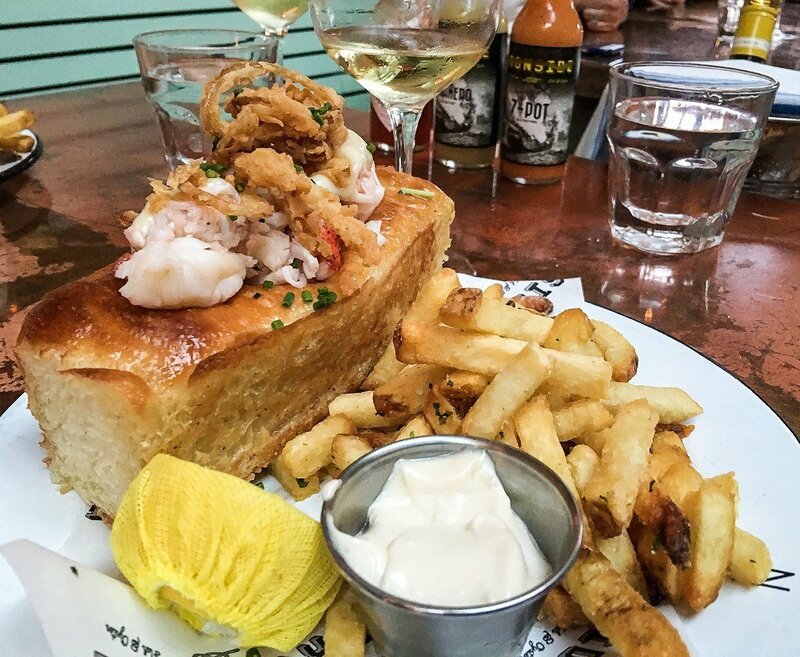 Oysters on the half shell from the raw bar is a good place to start while small plates and platters featuring shrimp, rockfish, clams, and lobster will please any seafood lover. Insider tip: You’re out of luck if you’re looking for cocktail sauce. The restaurant adheres to a no cocktail sauce policy. It’ll be hard to choose a favorite between the handmade pastas, pizzas, and other Italian delicacies including gluten-free options at this cute, compact eatery. For the cocktail inclined, don’t miss the housemade sweet vermouth, available neat or as part of a cocktail. 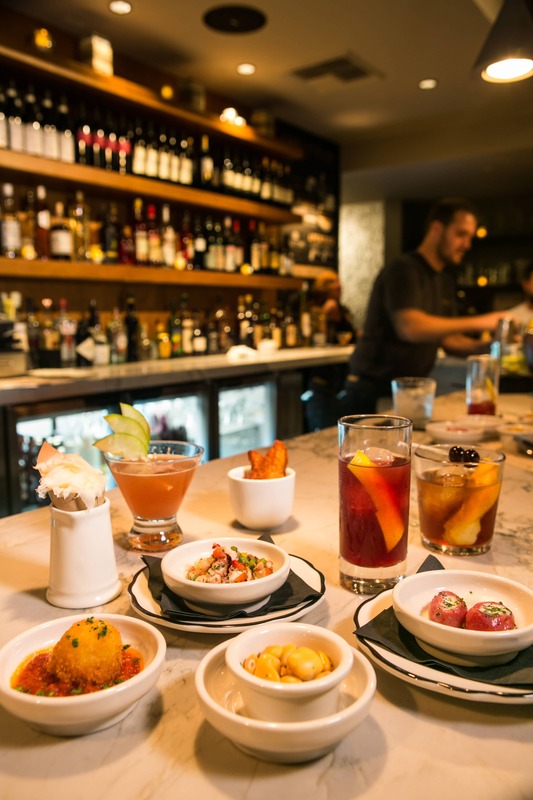 Insider tip: Monello’s happy hour deal is famous for its complimentary bites with each cocktail order. 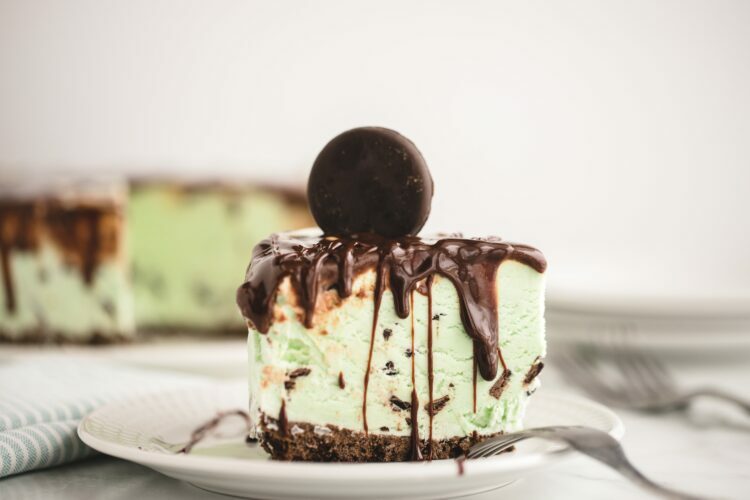 Sweet tooths know this spot as the place to grab decadently decorated desserts adorned with fresh flowers and gold leaf but it’s also a great place to grab a meal. Sunday brunches, lunches and dinners served every day of the week keep the cafe buzzing from opening to close. Insider tip: The Little Italy San Diego restaurant also sells ready-to-bake cookie dough alongside its selection of sweets. 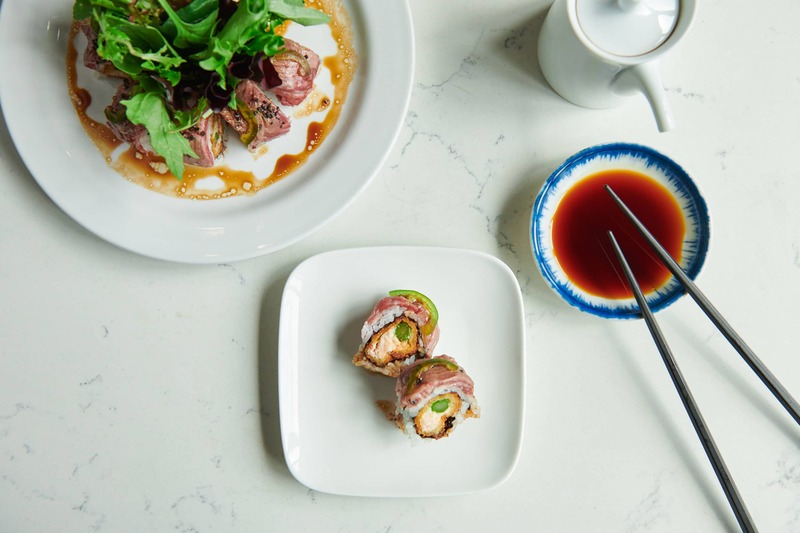 Must-try Japanese fusion fare is easy to come by in Little Italy and this gorgeous eatery on India Street will draw you in for its sheer looks alone. Blooming cherry blossom trees spring up from behind the bar while street art scattered throughout draw your eye. The food is just as eye-catching like the pork belly swimming in a rich both, elk sashimi and selection of raw fish. 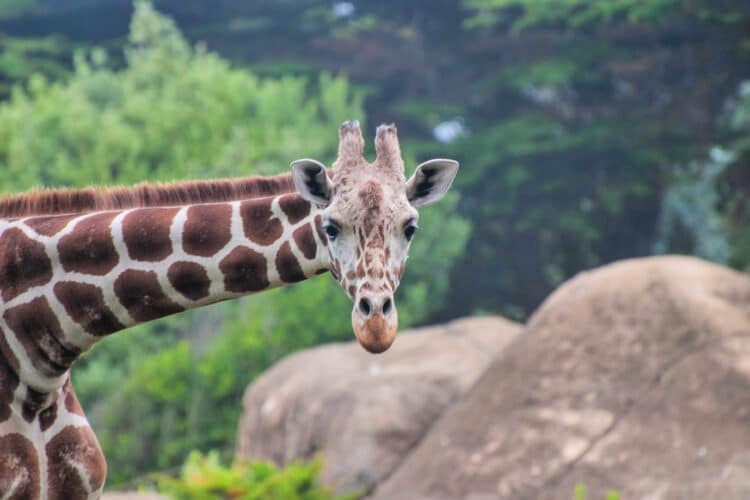 Insider tip: Parking in notoriously tight in the area. Arrive early to find parking and grab a cocktail until your table is ready. Former Top Chef alum Brian Malarkey and partner Chris Puffer took over this warehouse and transformed it into a high-end restaurant. This Little Italy San Diego restaurant is simply breathtaking with its extravagant amenities like tufted couches in the waiting area, crystal-cut water glasses, and hand-painted portraits. Equally breathtaking is the food featuring woodfired pizzas, a selection of in-season veggies and unforgettable entrees like grilled Iberico pork. 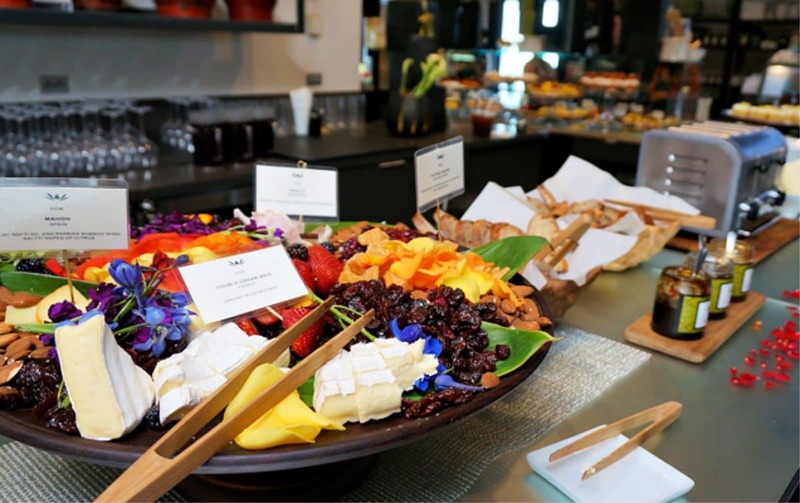 Insider tip: Visit the sibling eatery, Herb & Eatery, next door for to-go meals, fresh produce, and pastries.